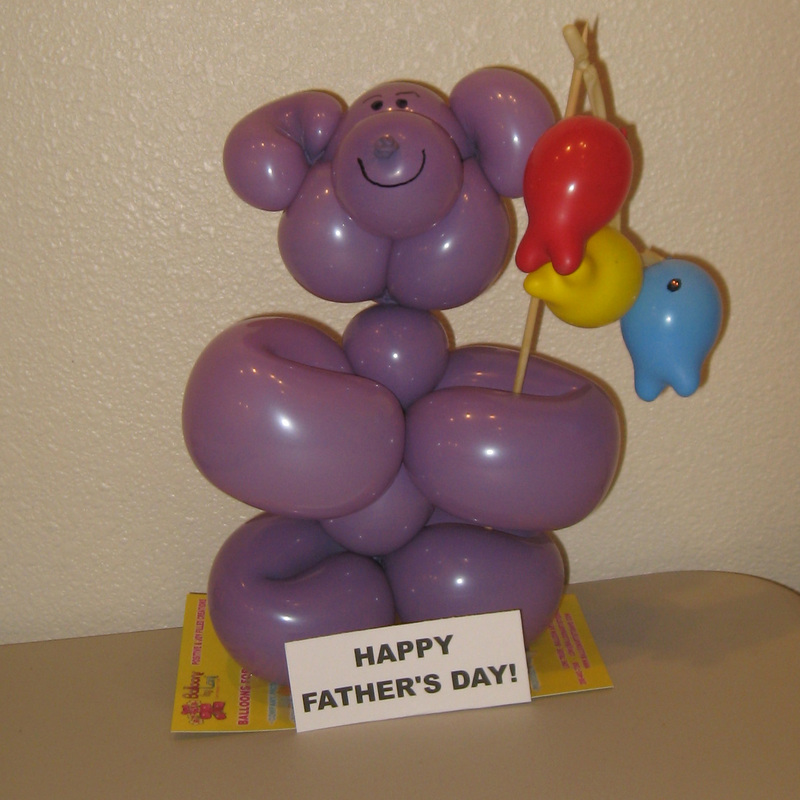 Loni is a very creative balloon artist. Her creations are wonderful for kids and adults alike! She can custom create for any occasion.